Sources and Solutions offers innovative ideas, effective assistance and experience-based support for K-12 teachers. We draw upon a combined forty years’ experience in the classroom working with students, student teachers and professional educators in order to provide engaging, effective sources that provide creative, workable solutions in today’s complex educational environment. While we focus primarily on the Social Sciences and Language Arts, teachers in all disciplines will find valuable, applicable ideas and techniques here. Bill Virden and Matt Arleth, both experienced and innovative teachers are the principal contributors to this blog. 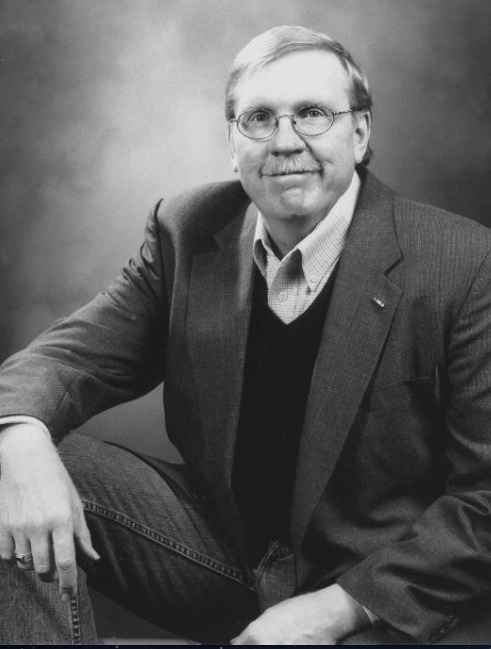 BILL has twenty years’ experience teaching history at the college level at the University of Northern Colorado. In addition to his classes in US History, Western Civilization and Colorado history, he has mentored and supervised secondary-level student teachers over the last ten years. He is a published author of two supplementary texts which use primary sources to teach analysis, synthesis and decision-making to students from the 3rd through the 12th grade. He has also authored a popular history of Colorado. He serves as the Director of the Colorado Institute for Historical Study, a non-profit, educational organization that partners with schools and school districts to improve teacher and student performance. Mr. Virden has written and received five US Department of Education, Teaching American History grants over the past seven years which have improved teacher and student performance in over 30 school districts in Colorado. He has been married to Jo Ann for over forty years. His daughter is a teacher/administrator in the Denver Public Schools, and is married to a Journeyman electrician. They have a son, Cyrus, who is now experiencing the joy of First Grade. Matt has been a leader in Social Studies education in Jefferson County for the last ten years. He has served as Instructional Chair of his Department and has been an influential advisor to his district’s Curriculum Coordination Team as it has worked to meld the Common Core with its curriculum. Mr. Arleth has been directly involved in training teacher candidates in Jefferson County and has guided a multitude of geography, economics, and history majors to the successful completion of their pre-service training. At the University of Northern Colorado, he has taught an innovative class on the use of artifacts in the classroom for the last 5 years. 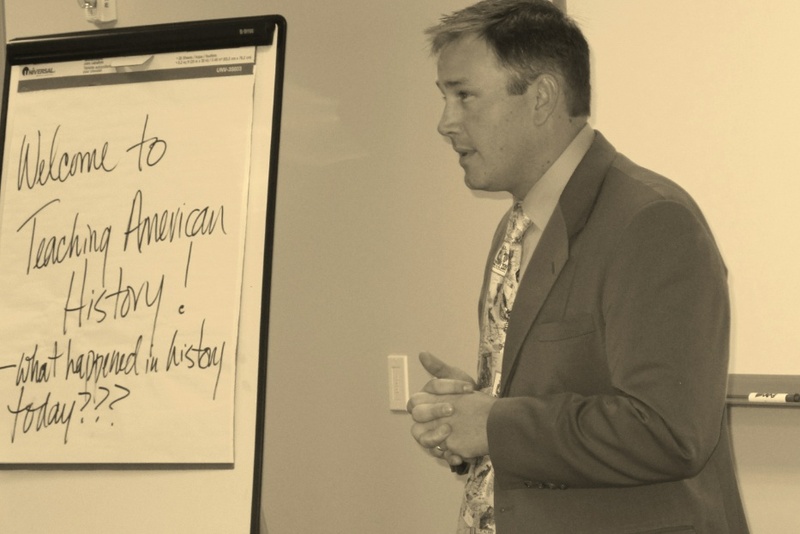 He has also led numerous teacher seminars for a variety of Teaching American History grants throughout Colorado. Mr. Arleth’s high school students have worked to preserve and protect important historical sites and to retrieve and restore valuable artifacts in Jefferson County and in Colorado at large. He is married to a Kindergarten teacher, and has a 7th grade daughter and 2nd grade son. At his core, Matt Arleth is a teacher. Interesting site, I would love to implement some strategies of engagement with my students. Thanks for the inspiration.